Boston Celtics fans can be relieved that Guerschon Yabusele has fully recovered from his ankle surgery back in May. The 6'8" Power Forward had to have surgery to remove bone spurs from his ankle, but fortunately all went well post procedure. As such, the “Dancing Bear” is now ready to participate in informal practices with his teammates come Monday. Of course, and more importantly, he’ll be a full go for Celtics’ training camp coming up around the corner. 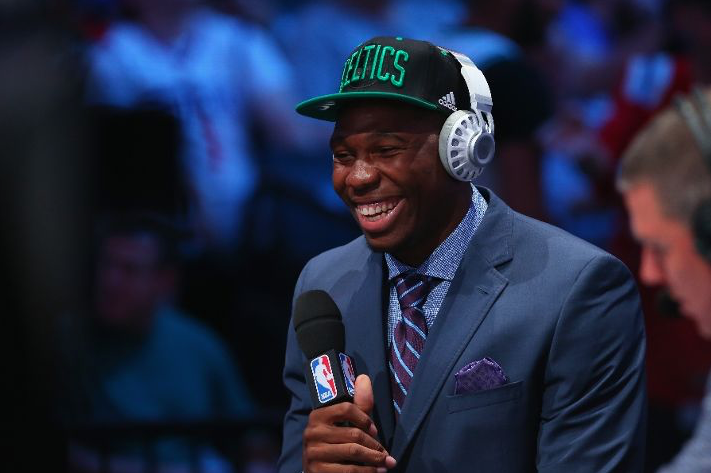 Many Boston fans were disappointed to hear that Yabusele would miss the 2017 Summer League with the injury, especially after the former 16th overall pick in the 2016 draft averaged close to a double-double per game for the Shanghai Sharks last year. But after officially making the 2017-18 roster, eager fans will get to see what Yabusele can do on the court for their beloved Celtics. Although he may struggle to find quality minutes on a consistent basis, the stretch four will be motivated to prove he can play ball in the NBA. This 21 year old is only one of many young players full of potential on Boston’s roster. So buckle up Celtics fans, this is an exciting season for the squad.